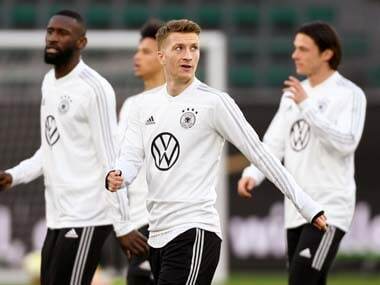 Berlin: Marco Reus has called on Germany to win back the trust of their fans when they launch their Euro 2020 qualifying campaign against old rivals the Netherlands on Sunday. Germany have not won a competitive game since they beat Sweden at the World Cup last summer. They crashed out of the World Cup in the group stage, and were relegated from the top tier of the UEFA Nations League in the autumn. Yet Reus warned that the new-look Germany would take time to reach their full potential. 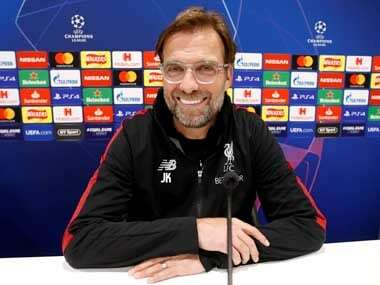 "We are all ambitious enough to want to win every game, but it won't just start working from one day to the next," he said. "I am at an age where I have to take on leadership roles, both here and at my club," said the Borussia Dortmund star, adding, "everything will take time, we have a lot of young players who need to find their feet." 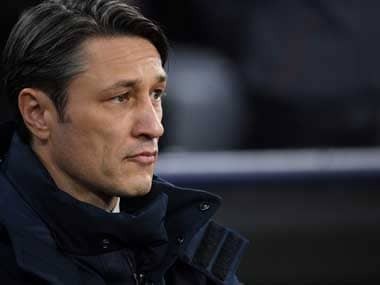 "Toni is indispensable for us," said coach Joachim Loew on Saturday, and confirmed that both Leroy Sane and Serge Gnabry would also be fit to face the Netherlands. 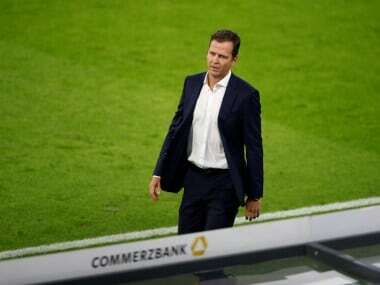 "They are playing very well, they are highly motivated and the atmosphere here is extremely good," said Loew. The Dutch cruised to a 4-0 win over Belarus in their opening qualifier on Thursday. 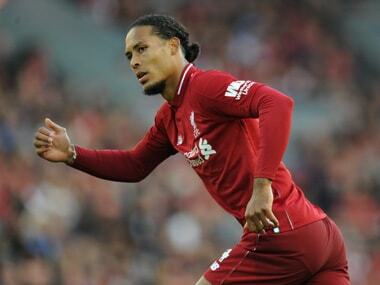 Oranje captain Virgil van Dijk was on the scoresheet with a header, and both Loew and defender Niklas Suele identified the Liverpool defender as a threat. Van Dijk has made a habit of scoring against German sides. He hit a late equaliser for the Netherlands against Germany when the two sides met in Gelsenkirchen last November. He also scored in a 3-0 win over Germany a month earlier. "It is always a special game, partly because of how close we are geographically. As a boy, I used to go on holiday with my family in Holland, and I grew up with the rivalry. We will be really motivated on Sunday. It's going to be a fiery game," said Germany and Bayern Munich midfielder Leon Goretzka on Friday.